Take a peek at Sandra's collection of equine designs and original poems created by Bethanne Regaglia. 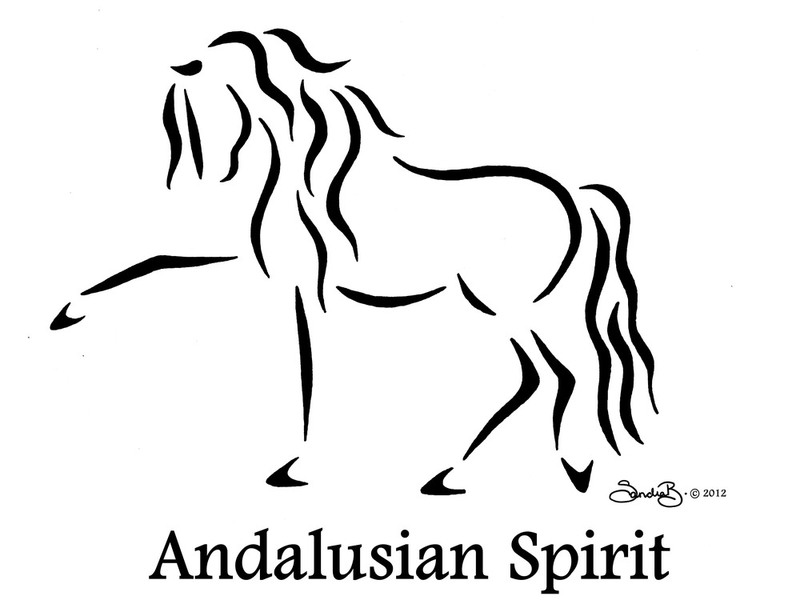 Designs include Begin the Dance, Heartbeat.Hoofbeat, Leap of Faith, Friesian Spirit, Andalusian Spirit, Spirit Horse, Chinese Horse, Mustang Spirit, and Unconditional Love. Calligraphy designs are created first by pencil or with India ink and a bamboo brush. Sandra's artistic goal is to capture the essence of the horse with minimal lines. She is located in Dover-Foxcroft, ME. Original art design by Sandra Beaulieu. Original poem written by Bethanne Ragaglia.